Contact iHealthSpot today to learn more about our affordable medical website packages that are packed with value added features you won’t find anywhere else. Call us toll-free at (877) 709-0999 and get online today. Have an existing website? 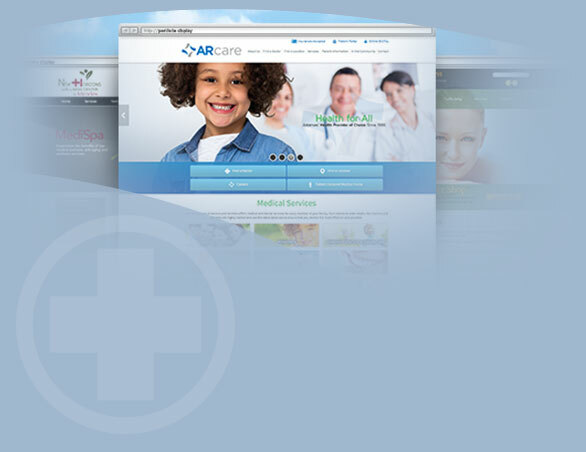 Call iHealthSpot today for a consultation and medical website review. Contact us NOW to learn more. Call toll-free (877) 709-0999 or complete the form below and one of our expert sales consultants will get back to you right away.